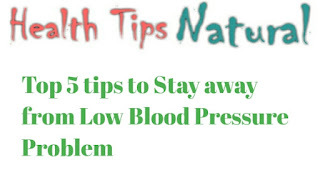 We share post related with health tips, beauty tips, benefits of eating natural fruits vegetables, monthly health and beauty tips, tips to stay health, how to stay away from common health problems and natural solutions and beauty and health. NOTE:- We share natural remedies, if you use any of our remedies and if any thing happened like allergy etc. Then please do not use. Consult your doctor. We are not responsible for any thing. You can contact me on a contact us page. Please give your suggestions and review my experience also tell us on what topic you need articles. 1. Please do not use wrong comment only comment related with post. 2. Do not use offensive language. 3. If you want to contact related with website simply use contact us option. Do not use third party link on my website. I have power to disapprove it. If you need to post links on my website you can post it.